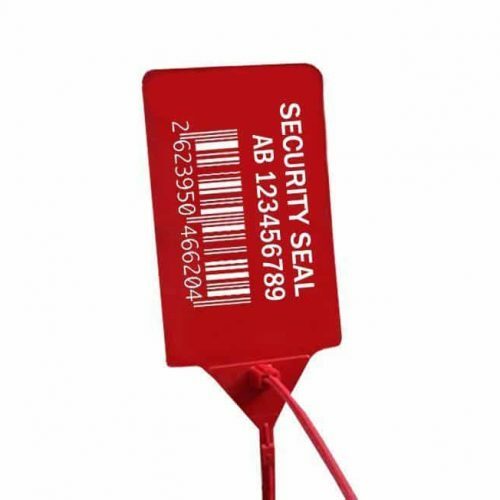 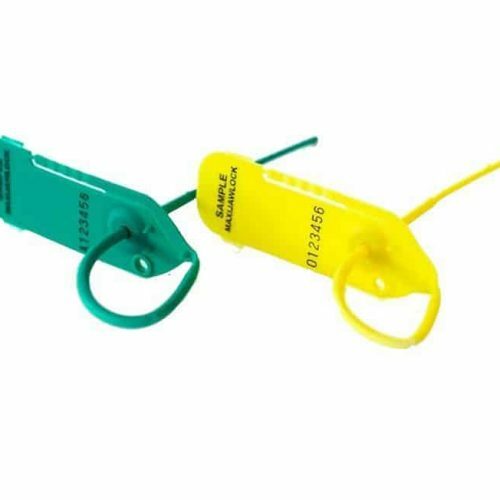 Plastic Pull Tight Security Seals are very versatile, and suitable for a wide range of applications. 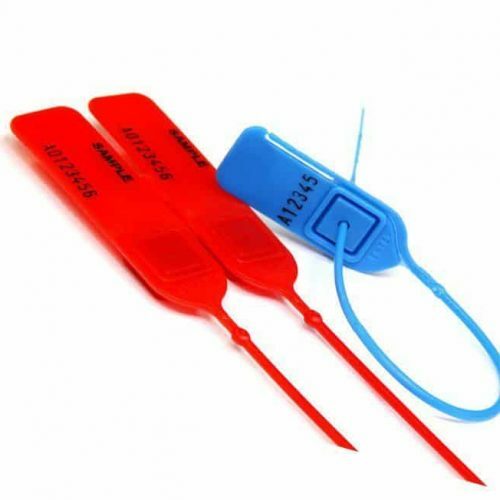 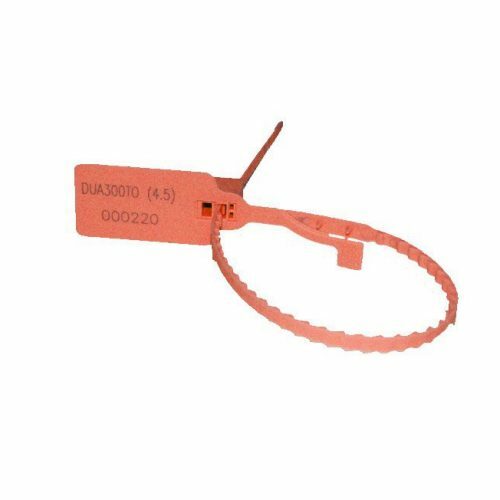 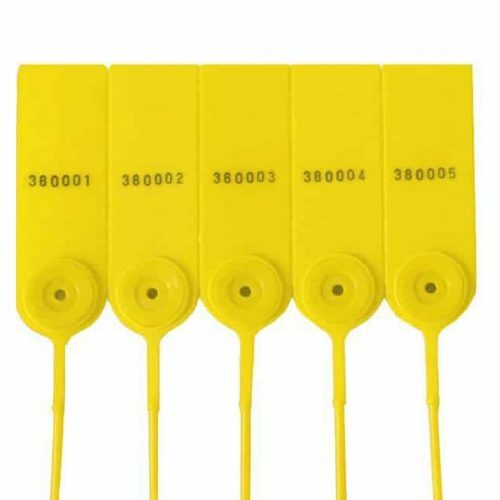 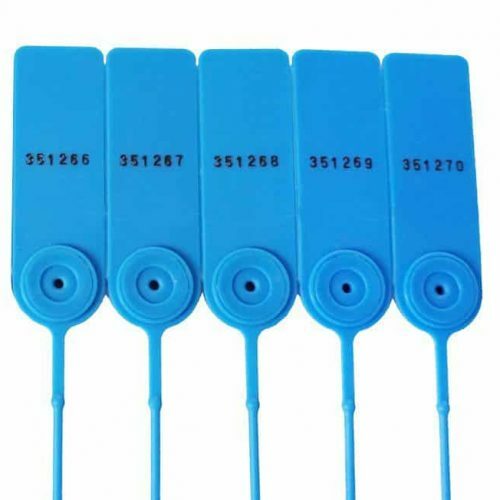 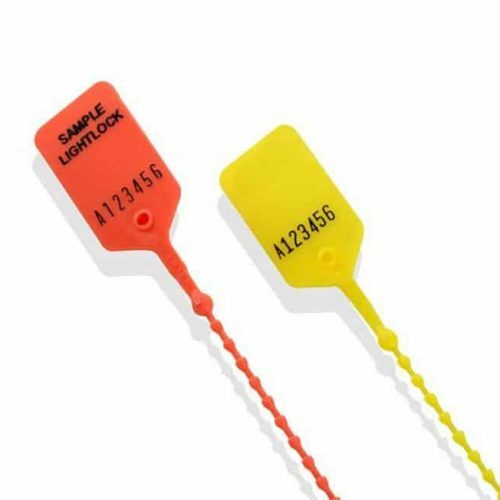 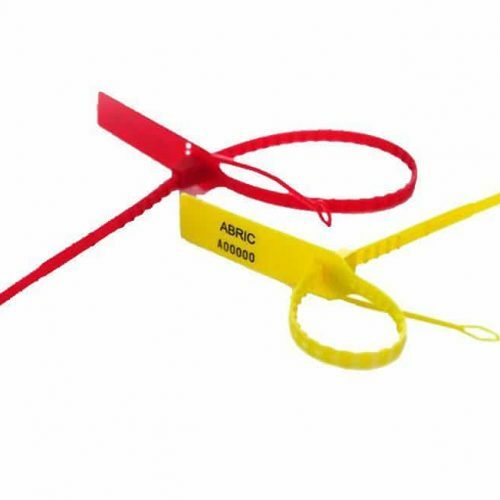 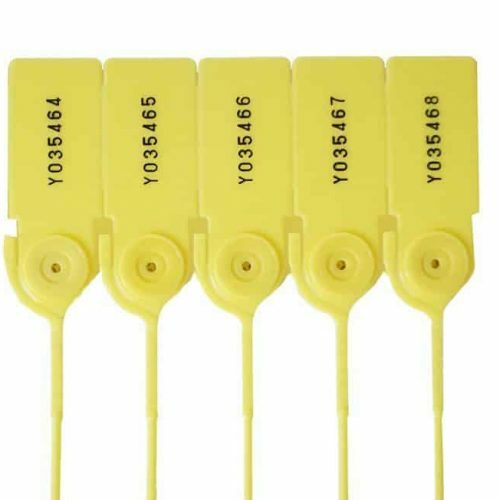 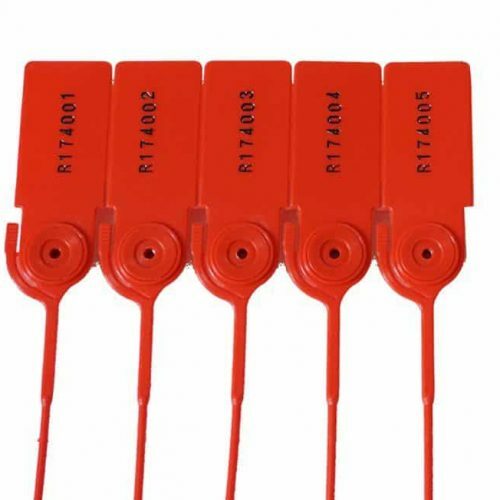 We supply an extensive range of tamper evident pull tight seals, available in a wide variety of lengths, to suit most applications. 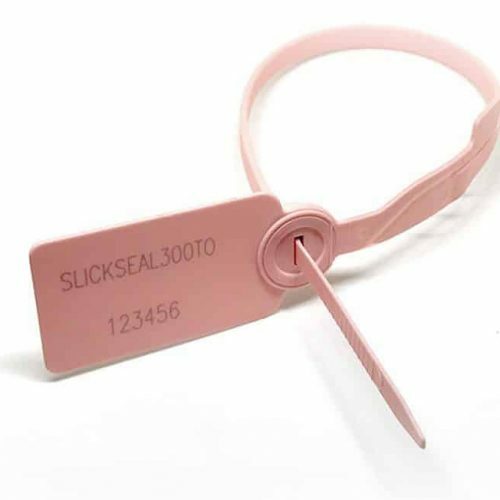 Some designs have the option of a tear-off, this allows the seal to be removed by hand without the need for cutting tools. 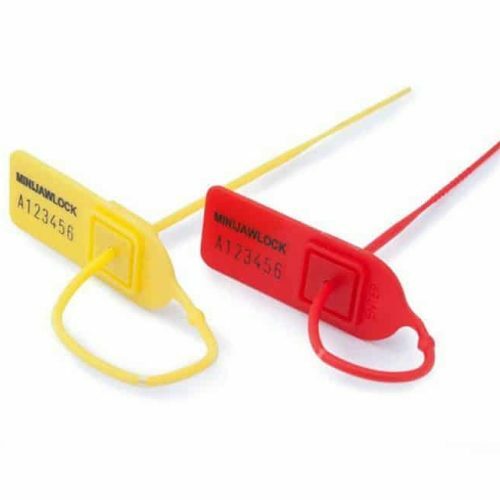 Plastic Pull Tight Seals are available as single piece mouldings, which achieve good levels of security, or can incorporate special inserted locking jaws which achieve a higher level of security.